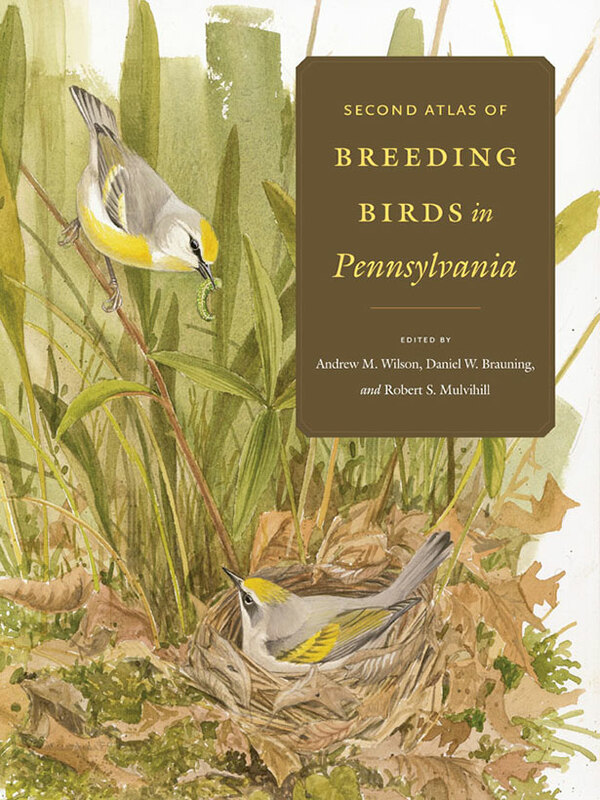 Penn State University Press has graciously offered a new discount for the recently-published Second Atlas of Breeding Birds in Pennsylvania. Audubon chapters and bird clubs helped create the Second Atlas with your observations and financial support, and we are eager to make it as available as possible. The resulting book is beautiful, full of color photos of each species of nesting bird, multiple maps, and habitats. It’s a real treasure trove of information about Pennsylvania’s nesting birds; a must-have in the library of anyone interested in birds. Through this summer, the Second Atlas is now available for 25% off the already subsidized price. I hope you enjoy the book and learn much, pouring over its pages. 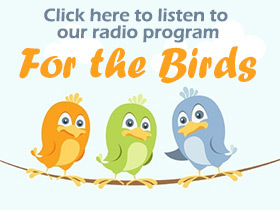 Thank you for your continued support of bird conservation. HB 1576 remains on the House calendar, but is not scheduled for a vote. PA House leadership indicates that there are not sufficient votes in support of HB 1576 to bring it to a floor vote. This does NOT mean the legislation is dead. Proponents of HB 1576 are still actively lobbying in the capitol. The bill was not brought to a vote, reportedly because the House leadership didn’t yet have the votes they needed for passage. They are feeling the strong opposition to this bill, and some in the leadership are beginning to wonder if it’s worth spending political capital to push it through. This is exactly the message we wanted to send — that those voting for this bill will pay a political price for it. Pennsylvania’s mining, fracking and timber industries are pushing to pass a bill next week that would eviscerate our state’s Endangered Species Act. House Bill 1576 aims to strip our wildlife experts of the authority to decide which species are protected. It wants to hand that authority to the industry-dominated Independent Regulatory Review Commission (IRRC). Our voices count. The only reason this bill wasn’t rammed through and into law last autumn was the incredible outpouring of opposition from Audubon supporters and other concerned citizens, but now industry is pushing hard to get it passed in the State House of Representatives on March 11. The bill is designed to slow the designation process for all species and makes headwater trout streams more vulnerable to impairment. Among other habitats that will be at greater risk of destruction, this bill will make it easier for Marcellus gas drilling companies and other industries to fragment our fragile songbird nurseries in Pennsylvania’s remaining large blocks of forests. HB 1576 reduces protection for rare plants and animals, and prolongs and politicizes the process through which they are protected. It jeopardizes critical federal funding of the Game Commission and Fish and Boat Commission; increases the likelihood that federal agencies will exert greater authority on rare species protection in the absence of good state protection; and weakens protection for high-quality streams. One especially bad aspect of this bill is that it requires agencies to create a redundant database of the location of all threatened or endangered species in the state and share that information with anyone who asks, thus placing sensitive species at risk. There are black-market smugglers (of rare herps like bog turtles, orchids and more) who would love to have that become law. It’s a road map for poaching. We are up against some powerful forces, especially extractive industries (particularly shale gas) with very deep pockets, and so far we’ve stopped them. Speak up to keep our current endangered and threatened species protection program safe and strong. We want species protected based on sound science determined by biologists in the PA Game Commission and the PA Fish and Boat Commission, not through the Independent Regulatory Review Commission (IRRC). 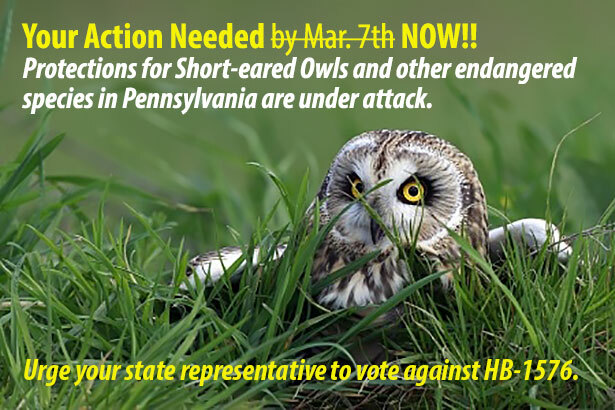 Please contact your PA House Representative today and urge him or her to stand up for Pennsylvania’s endangered species and oppose HB 1576. Even a simple phone call in opposition will help. The most effective talking point is that you care about wildlife, this bill puts rare species in Pennsylvania at risk, and you will take your rep’s vote on this issue squarely into account at election time.